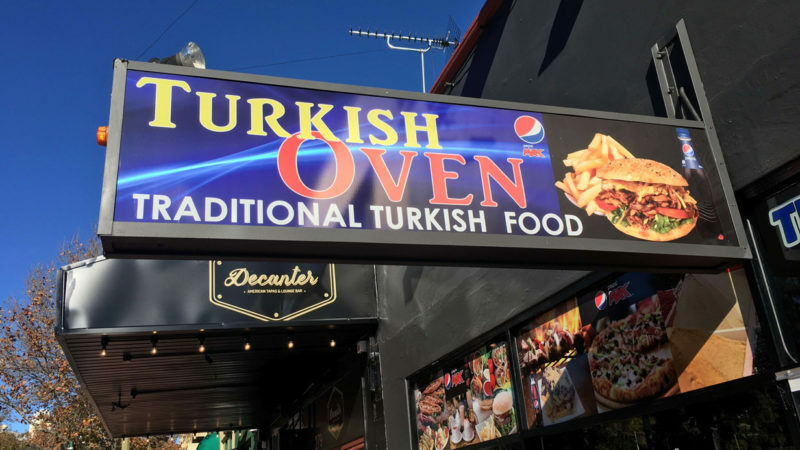 At Turkish Oven in Victoria Park, we make the freshest kebabs arounds with every ingredient freshly prepared and served piping hot for maximum enjoyment. 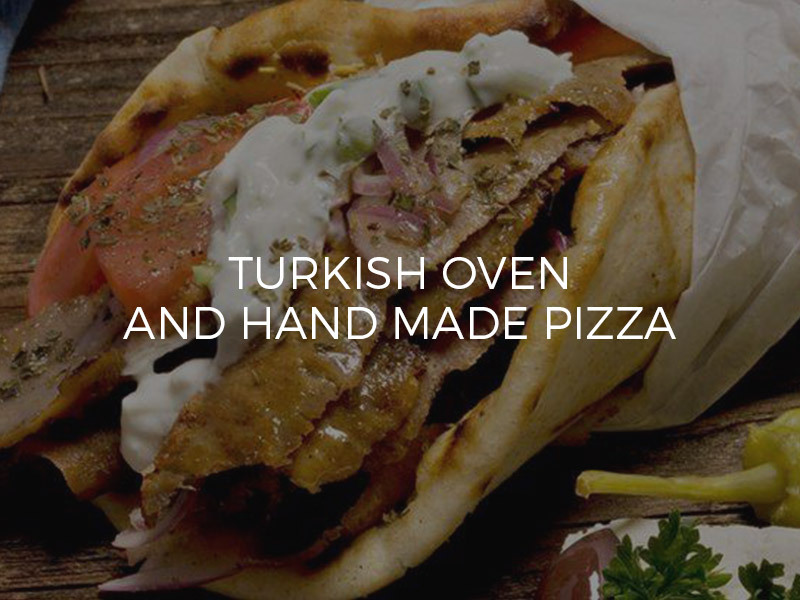 Come on down and try one of our amazing kebabs or hand made pizzas. 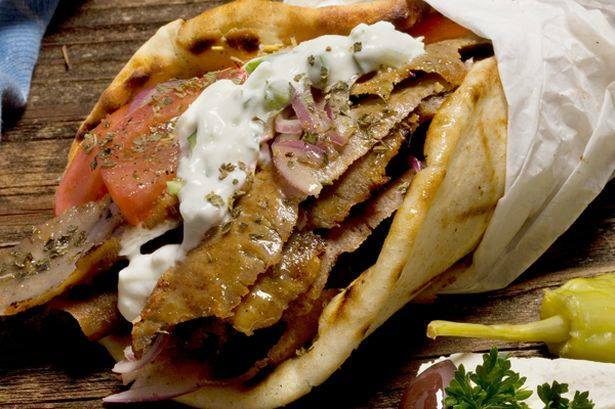 They won’t disappoint!